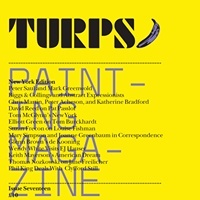 Turps Banana is a magazine written by painters about painting. No Advertising. No Backers. No Professional Critics. No Life Style Drivel.